With an ever-growing number of obstacles and unlimited configurations, our courses will challenge beginners, Spartans and Mt. 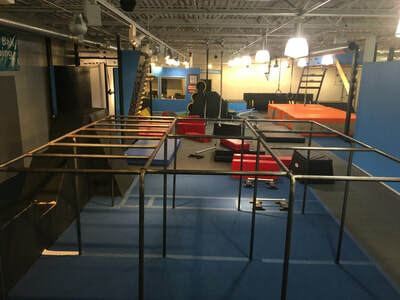 Midoriyama veterans. 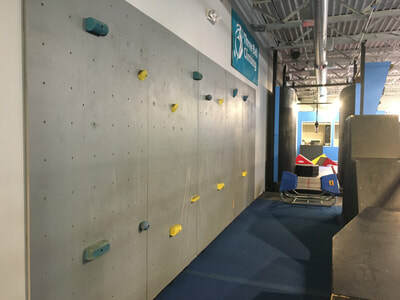 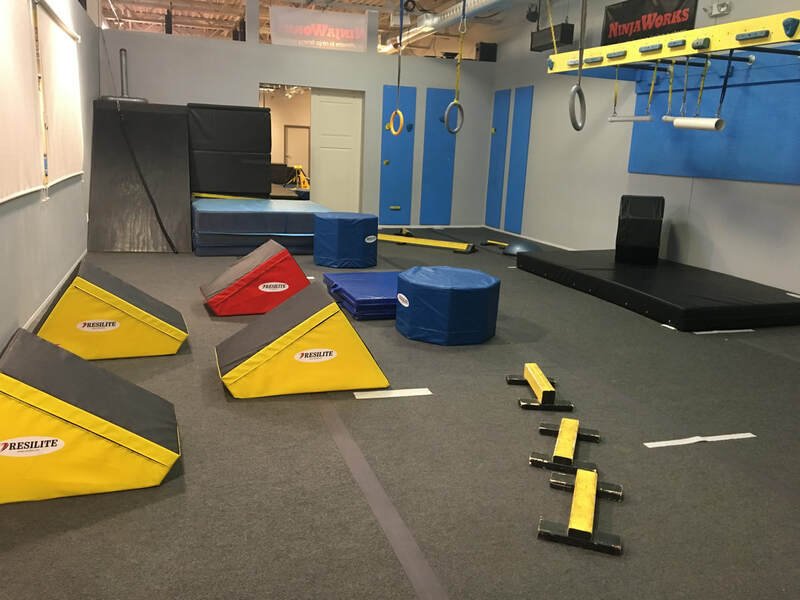 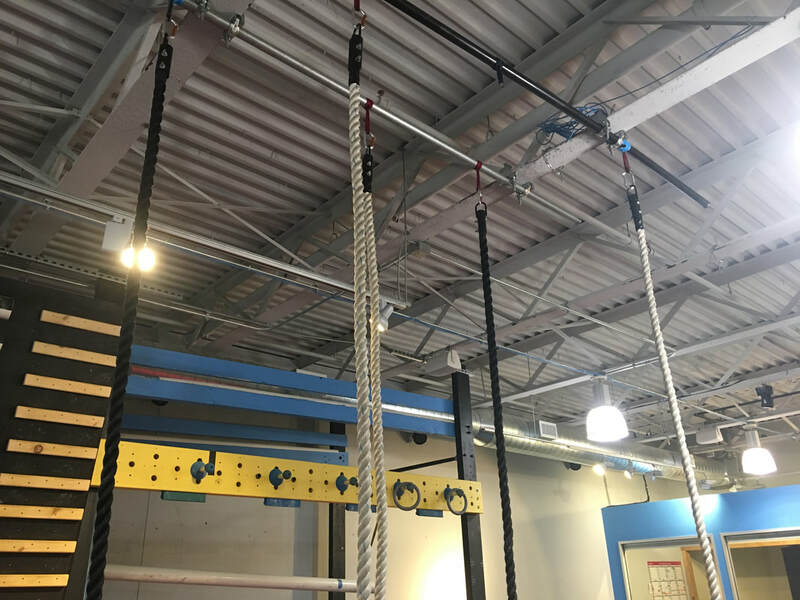 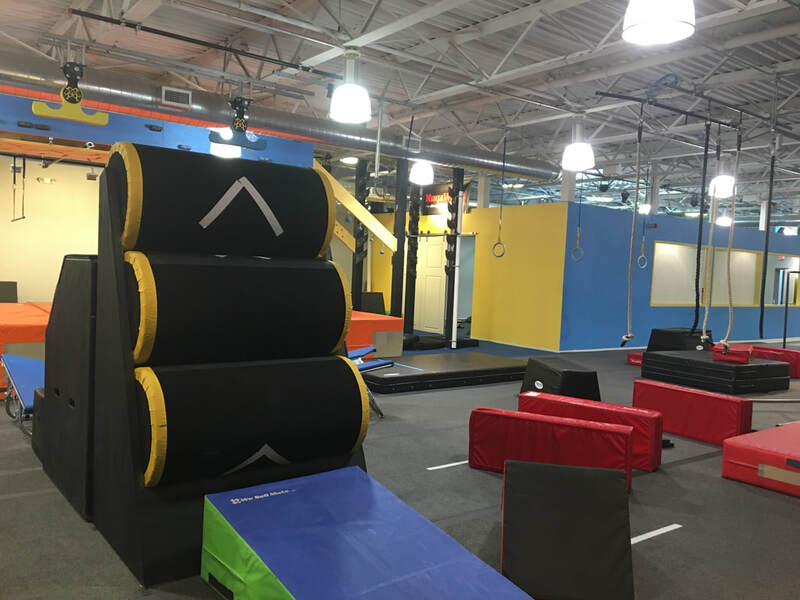 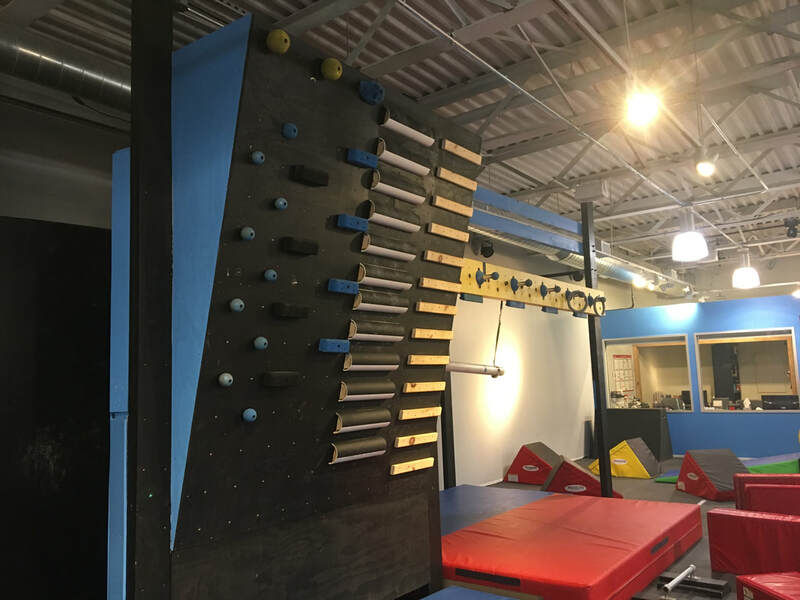 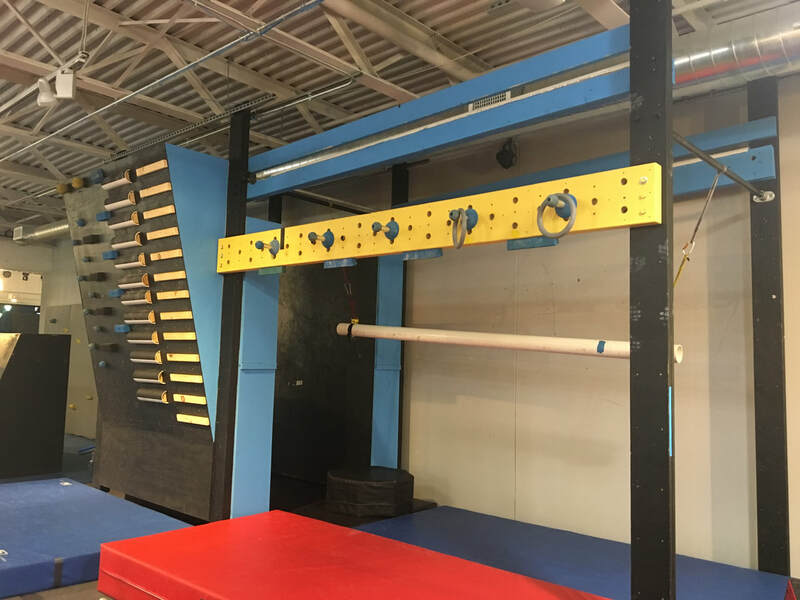 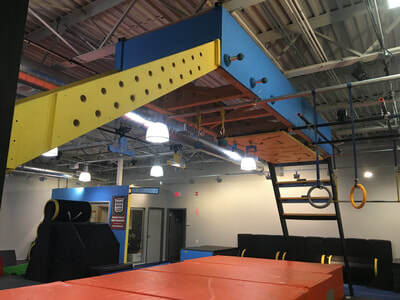 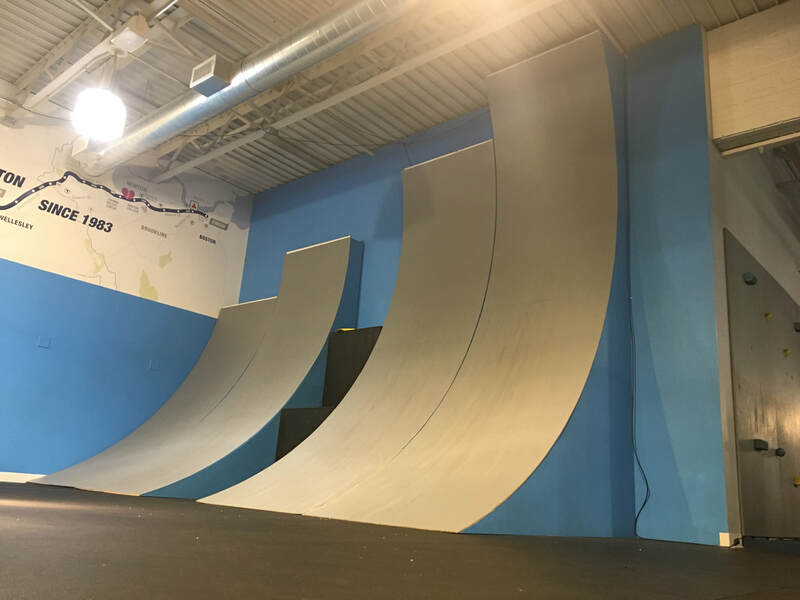 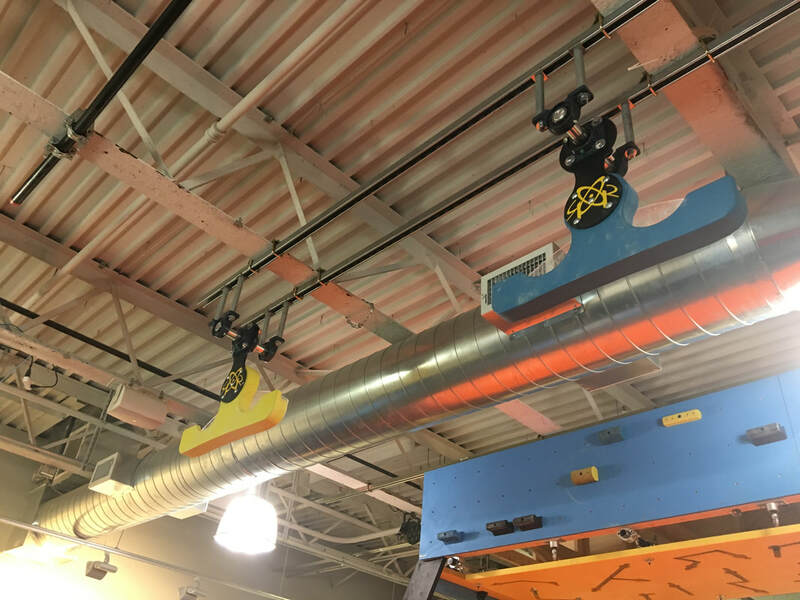 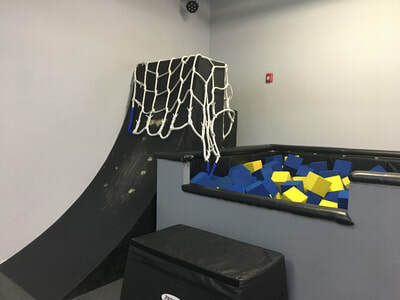 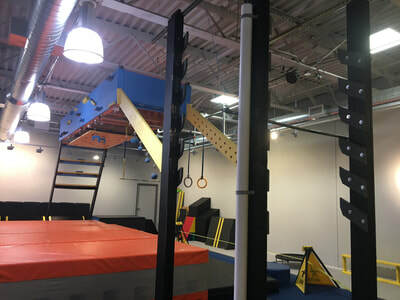 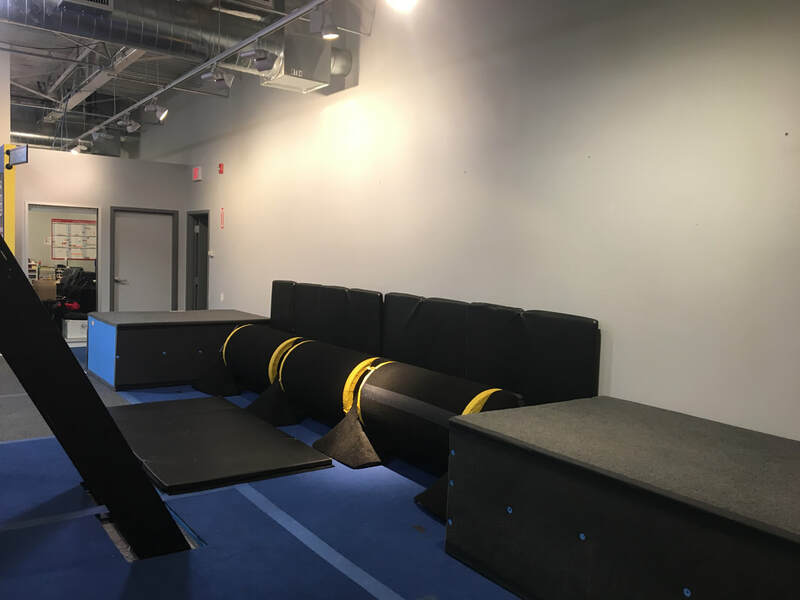 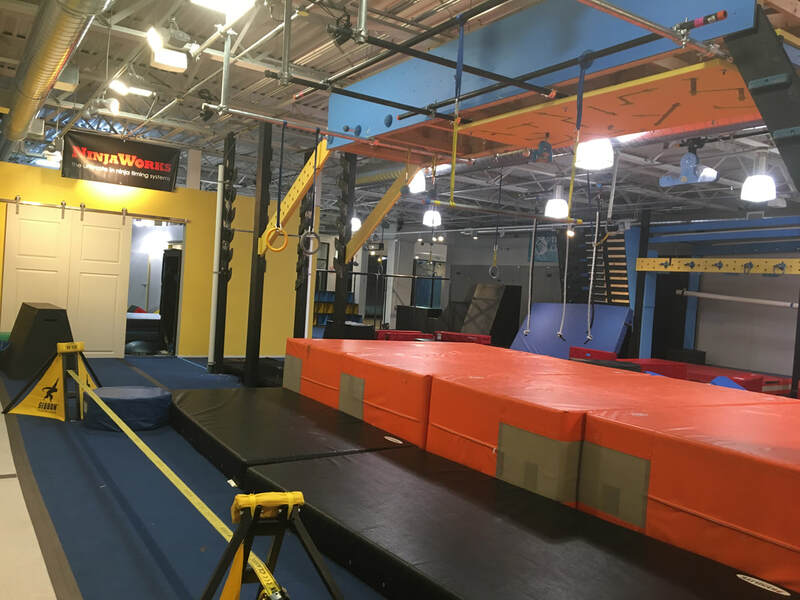 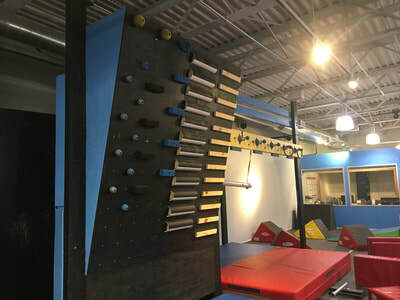 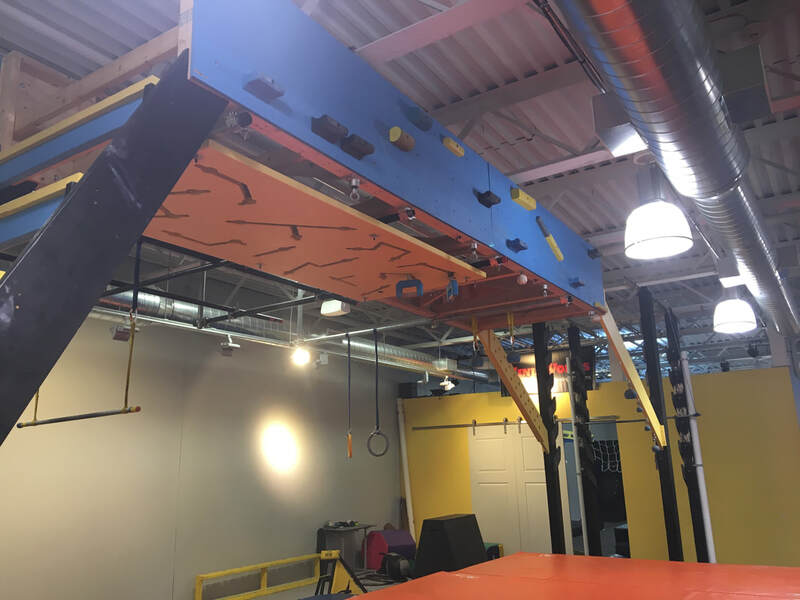 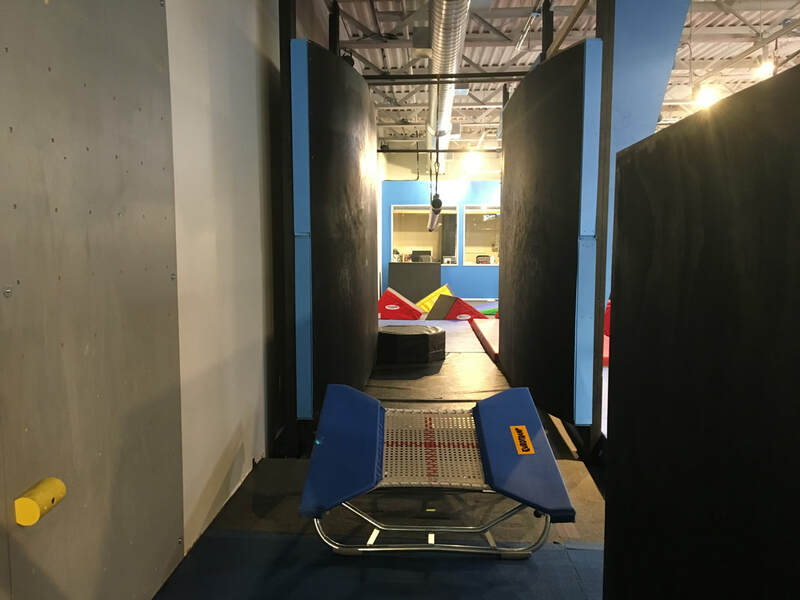 Come test your skills on our American Ninja Warrior inspired obstacles: Warped Walls, Double Salmon Ladder, Cliffhanger, Wingnuts, Jumping Spider, and so many more. Our mantra is this: It's us against the obstacles. So, even if you think you can't do it, you can, and we're here to help.